Make your website your best brand advocate. Candidates want to work for organizations with an amazing web presence, and our customizable careers site helps you carry your brand through with an interface that looks great on desktop and mobile. Our recruitment software will create a branded careers page for your organization that includes all of the openings you've created. With a click of a button, this page will update with each new opening you add. Your branded careers site URL is companyname.automotohr.com. You can customize your careers site within the recruiting software by uploading your company logo, adding a link to your website and including an introduction. You can easily share every opening on the site individually over social media and job search engines and boards. After sharing the link to your opening, candidates across all channels will visit this site and apply through the embedded application form. And because the site is responsive, it will look great on phones and tablets, too. Add job widget to list jobs on your career page. By location, function, or other custom fields. 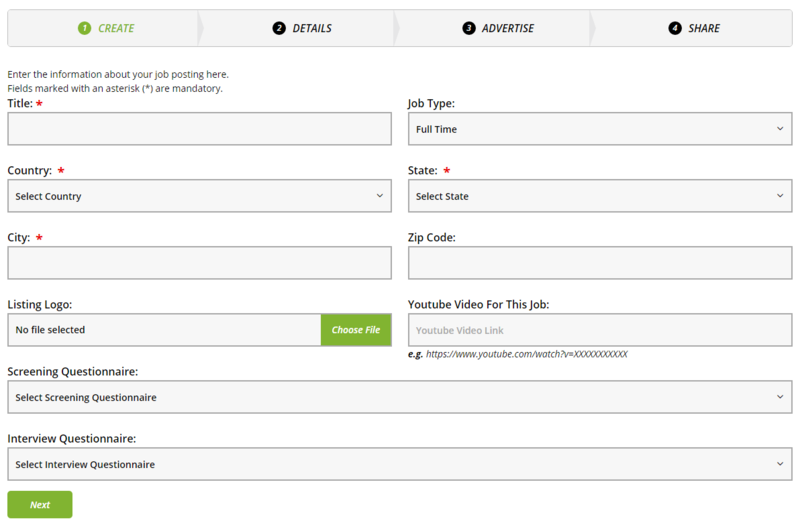 Fully customize your career website to match your brand with our Posting API. 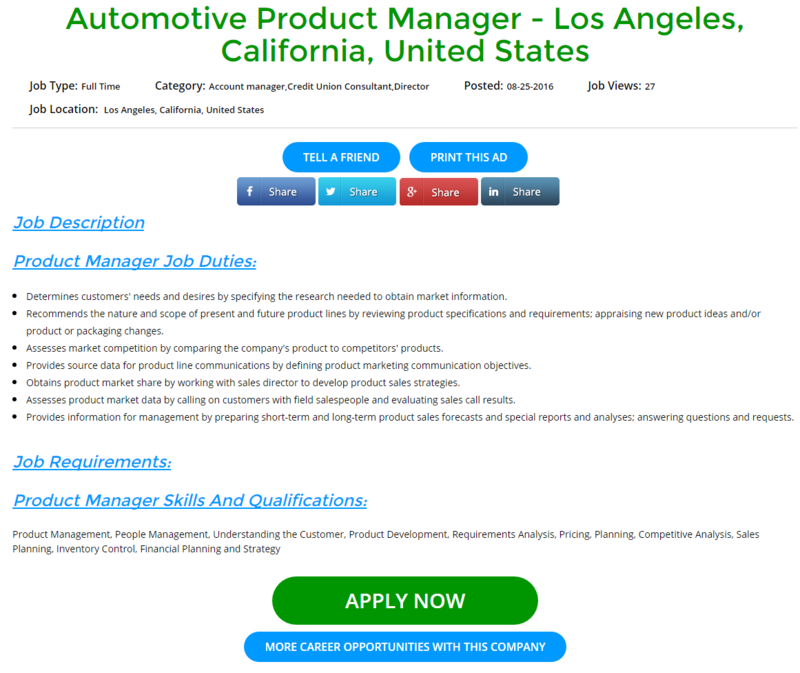 Leverage your existing website traffic with auto-generated SEO job ads.